Welcome to Switzerland. I will be here for the next few weeks and turtle will be a part of my therapy at this clinic. There will be films, music, poetry and perfume! Andrea Loetscher will perform, Ben Hopkins will visit, and Inger Christensen will be exposed. That sounds a bit strange, but awfully nice. I could say shared, but share poetry? It is personal. I think you can only make it present to another's eyes, or even ears. It is exciting to discover a cd with Hannah Schygulla reading Inger's work. Isabelle Doyen will come with her friend René from Zurich for whom she makes special scents. This may be a most special holiday season. Turtle will leave behind a small turtle archive for the klinik. I arrived to find DVDs from Films du Jeudi, books from Editions Bourgois, and packages continue to arrive. This is my Christmas Story. It will be a pink Christmas! 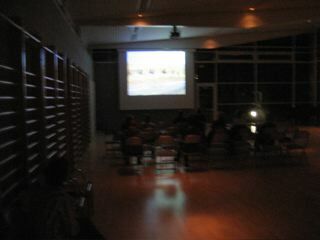 First turtle 1 screening: 37 Uses for a Dead Sheep by Ben Hopkins. 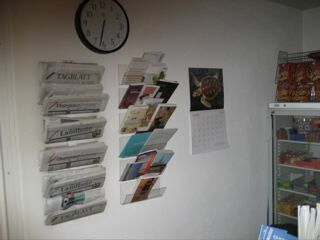 The turtle archive next to the newspapers and the calendar sent by John Gianvito. It took some time begin turtle at the clinic, mostly due to the focus on my health. That's why I was there, of course, but it was frustrating. Soon after I arrived at the clinic Ben Hopkins came to visit. Ben was en route to his lab in Berne to check the print of his new film. Later, Isabelle Doyen visited with her Swiss partner, René Schifferle, in his LES NEZ perfumes. They stopped by one afternoon to share their creations. Isabelle is a dear friend from Paris. Finally, I found an evening to screen Ben's 37 USES FOR A DEAD SHEEP. The small audience was captive and thanked me enthusiastically for presenting the film. I smiled a turtle smile. I found a place for the turtle archive: The Café in the Park, a casual and friendly meeting place for patients their families and visitors, run by a special turtle named Rita. A turtle happened here: I had met an American baker, Joseph Gomes, during a music performance at the clinic in which his daughter Sophie played her violin. The following day, I returning from swimming , I found a wonderful bag of special biscuits, Basler Lacherli ( www.leckerli.ch), at my door with the kindest note of thoughts at Christmas. Joseph and I became fast friends and it was Joseph who took me to the top of the mountain. That was followed by a stop at his house to taste his sour cream coffee cake. Addicting. That was followed by a delivery to the clinic of his San Francisco coffee cake. This cake became part of turtle's celebration inaugurating the archive. But the turtle is when I brought Joseph in to the café to introduce him to Rita and it turned out that he knows Rita's partner in the café, and they already knew his coffee cake! The archive will grow and be discovered with the help of Rita and Margarethe Venedey who will soon add a Tove Jannson MOOMIN book for kids and all! (I am presently lost in a cocktail of Proust and Moomins - highly recommended). I must note that part of the archive celebration was sharing Inger Christensen's poem BUTTERFLY VALLEY, A REQUIEM. The book is in their as well as a CD of her reading the poem in Danish with Hannah Schygulla reading it in German. Which reminds me, I almost forgot to mention Andrea Loetscher, the butterfly who introduced me to the clinic in the first place. Andrea was never able to make it to perform (student and performance schedule conflicts) but I will return to the clinic to make the promised turtle evening THE TURTLE AND THE BUTTERFLY. I sent Andrea a copy of Schygulla's reading and she said its beauty got deeper for her. My stay here at Humaine has been beyond expectation. Not just in the way in which the clinic is run and its wonderful facilities, but in the extraordinary personnel, from the Doctors to the nurses, the technicians and the cleaners...I felt I had friends everywhere. When Thomas met me at the train I knew I was in good hands, but I could not have known this. Sorry I have not written before but I have been on a roller coaster with medication trying to fight my fatigue. Dr. Gutnecht has guided my treatment with great patience and care. 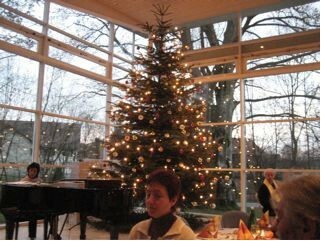 I must say that allowing me to go to Professor Bassetti in Zurich has been a blessing. Perhaps the greatest achievement here has been the ability to sleep 8 hours along with getting off of valium. Once this was achieved, we had to try Modafinil to fight the fatigue. That took over two weeks and it was not for me. At the beginning of this week I was worried that I would not be leaving here in good shape. I am most happy to say that the sleep is back and I am ready to depart. The work on my health does not end here, nor does my relationship with the clinic. Under Dr. Gutknecht's guidance I will pursue auto-genic training begun here with Andreas Binder, will continue QiGong and similar movement as trained by Elvira Pfeiffer, maintain a program of swimming, stretching and exercise as wonderfully executed with Susanne Brühlmann, and pursue speech therapy and voice/singing while maintaining a program of my own thanks to Karl-Heinz Beck. Mr. Beck has put me in touch with my voice in ways I could not have dreamed of. I thank Werner Brühmann for placing me with him and for Karl devoting so much time to me. Margarethe Venedey has been my guide and friend through my stay here. I may have confounded her in finding ways for me to earn a living in a traditional job, but I believe that she has confidence in what I am pursuing with turtle and my film work and, with the support of my family, that I will find a way. I owe a lot of my positive attitude to Margarethe. Has Andrea phoned you? Her studies and performance schedulewould not allow her to perform here during my stay. But she will perform as part of a turtle event without me, if necessary. However I do plan to return to visit Humaine and with Andrea, if possible. I must share my experience here with the patients. Until this week I took all of my meals in my room. This was due both to my eating 5 times a day and often taking my meal later than the others, as well as not being able to speak even English while I eat. But I had the pleasure to share a few meals with nurses and patients over the holidays and am enjoying taking all of my meals with my fellow patients in Akazia during my last week. I have befriended a few patients, such as Corsin Frigg and Lucia Schraner, and I feel very close to Anita Leone and her husband Johnny. We will all stay in touch. I was fortunate to meet Joseph Gomes of California during one of the holiday shows. His daughter, Sophie, played the violin and they live nearby. Joseph has taken me in to St. Gallen and shared his specialty of baking coffee cakes. Which leads me to turtle. Turtle began for me with my friend Ben Hopkins visit. Then Isabelle Doyen, perfume maker from Paris, visited with one of her partners, René Schifferlé, who produces LesNez perfumes in Zurich, and they shared their work with Margarethe and a few patients, especially Cédric Schatzl who cannot smell. Turtle continued with a screening of Ben's f ilm 37 USES FOR A DEAD SHEEP. Since it was arranged at the last minute, there was a small audience, young and old. Not one person left! Everyone enjoyed the film, thanking me afterwards and the following days. Two days ago we had TURTLE TUESDAY in Café in the Park, thanks to Rita Moretta. This began the turtle archive of books, films and music to be enjoyed by the patients, their families, and personnel of the clinic. We shared Joseph's "San Francisco Coffee Cake" on the occasion. M. Venedey helped me to organize the materials and will continue to keep turtle alive. Gabriela will arrange more screenings, and I hope that people will participate by bringing things to turtle they want to share, in the turtle spirit! I would like to make special mention of Thekla, part of the nursing staff here at Akazia. Thekla is a wonderful person with great spirit. When Thekla is here, Akazia and its patients are most well cared for. It is you, Mr. Künzli, who has allowed me to be here and benefit from all of this. I can never express my thanks in a letter. I hope that turtle will continue and grow to say thanks over time.  With Dr. Gutknecht's keen interest in me, and your gracious support, I now return to the world with new strength and hope. Professor Bassetti has Colleagues at Johns Hopkins Hospital in Baltmore with whom I will follow up, and I will keep in touch here. I wish you and everyone at Humaine good health, strength and luck, and I thank everyone most sincerely.